Kami-chan.x3 (Fan Comic Portfolio) I Used To Draw Like That?! 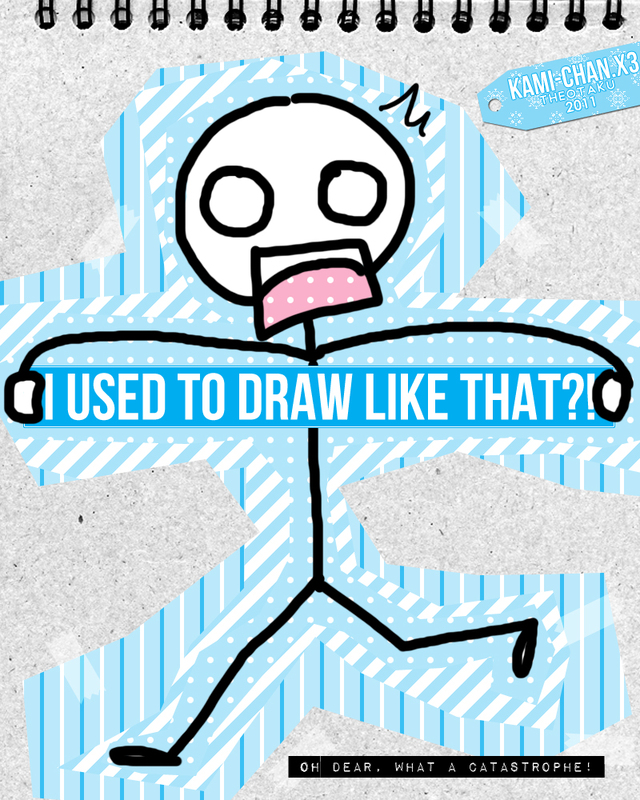 I Used To Draw Like That?! Kami's Portfolio of the Past. This is a collection of my drawings, doodles, paintings, etc. from when I was in Elementary School thru Middle School. Enjoy?